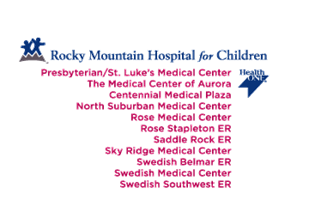 Rocky Mountain Hospital for Children at P/SL, and HCA/HealthONE hospital, offers children and their families all the advantages of a large specialty medical center with the specialized services of a children’s hospital. 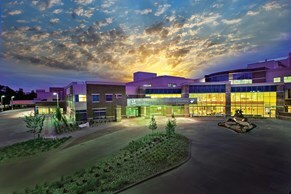 P/SL also provides Colorado’s largest NICU (84 beds) with BC neonatologists and pediatric intensivists on campus 24/7. Its team handles more high-risk and high acuity fetal, neonatal and pediatric patients than any hospital in the Rocky Mountain west. Recreation and an active lifestyle beckon. It’s no wonder that Metro Denver’s young, active residents are among the nations healthiest—in both mind and body. Area residents dabble in everything from skiing to hiking, mountain biking to river rafting. Perhaps that’s why the area is one of the fittest cities in the country.